The Wapahani Varsity Softball Game scheduled for tonight at New Castle has been canceled. At this time, no makeup date has been set. 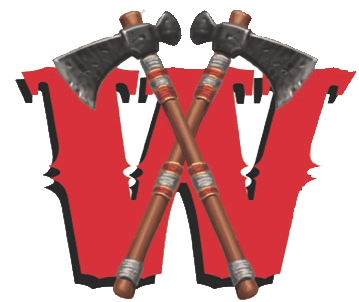 The Wapahani Raider Softball Team continued their successful play winning at Home on Wednesday vs the Wes-Del Warriors. The Lady Raiders led the entire game and improved their overall record to 4-5 Overall (2-2 MEC). 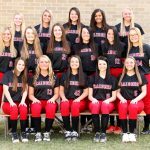 The Softball Raiders will now play at New Castle on Friday Evening 5pm First Pitch. Great Win Raiders. The Wapahani Softball Team traveled to Richmond, IN to face the Red Devils on Tuesday Night. The Raiders escaped with a 5-3 win and their 3rd victory of the season. The Raiders are now 3-5 overall (1-2 MEC). The Varsity Raiders will host MEC Rival Wes-Del on Wednesday Night 5pm first pitch. Go Raiders. The Raider Varsity Softball Team won at home on Monday Evening vs the Blue River Valley Vikings by a score of 23-0. With the win, the Raiders are now 2-5 overall (1-2 MEC). The Varsity Raiders will travel to Richmond tonight 5pm start. 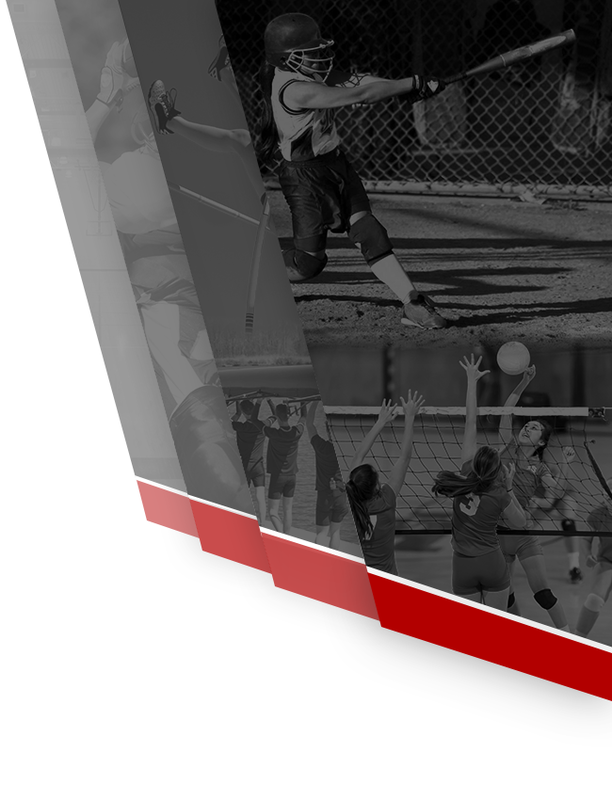 The 2019 Delaware County Softball Tournament Draw has been announced for this Spring. 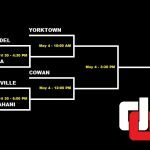 The Raider Softball Team will take on the Daleville Broncos on Tuesday April 30th at 6pm. The DCAA Tourney will be hosted at Wes-Del on Tuesday 4/30 and Saturday 5/4. Go Raiders.